***** Mr. Z’s, 501 Southard Street, Key West, Florida 33040, (305) 296-4445. 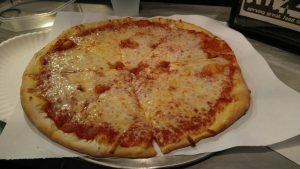 Got a real good pizza/sub joint for you guys to checkout- Mr. Z’s located in Key West. 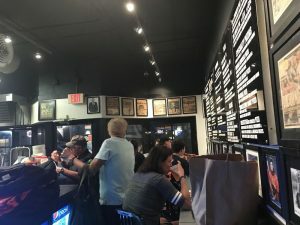 Real simple concept working here- order/pickup at front counter, open 7 days a week 10:30am-4am, menu of pizza by the pie and slice/ hot and cold subs/ salads/ stromboli, seating at wall-counter. Jeff Eats and Mrs. Jeff Eats found this joint yesterday- and I gotta tell you guys- that the thin/crisp/sweet sauce pizza, Philly cheesesteak and chicken parmesan sub we split were all off the chart delicious. As far as Jeff Eats and Mrs. Jeff Eats are concerned, Mr. Z’s is an absolute homerun joint. 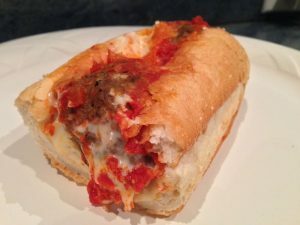 It’s just a shame that Mr. Z’s is 217 miles from our Boca Raton abode! 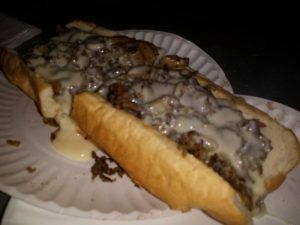 You guys can check menu/prices/info at mrzscheesesteaks.com.